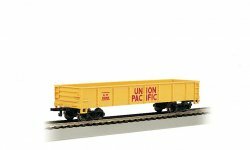 Featuring a compact size and colorful designs, Bachmann’s new Li’l Big Haulers® are the perfect introduction to Large Scale model railroading. Choose from three different ready-to-run sets. 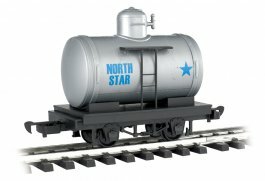 There’s also a full selection of colorful separate-sale Li’l Big Haulers® locomotives with tenders, tank engines, hoppers, tankers, coaches, baggage cars, and cabooses. Get started on BIG railroading fun with Li’l Big Haulers®!